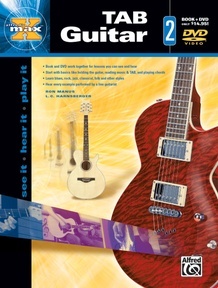 Picking up where MAX TAB Guitar 1 leaves off, MAX TAB Guitar 2 covers several styles including blues, rock, jazz, classical, and folk music. 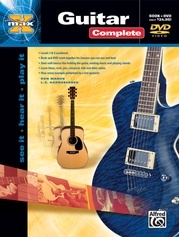 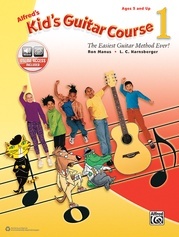 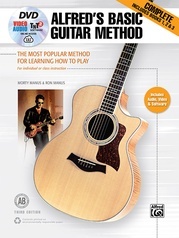 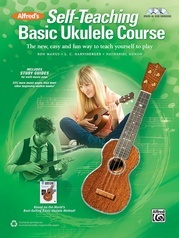 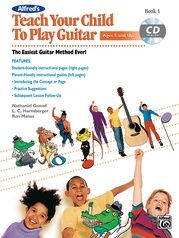 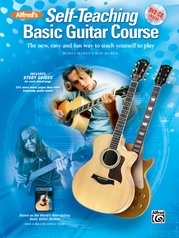 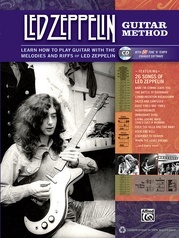 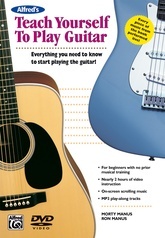 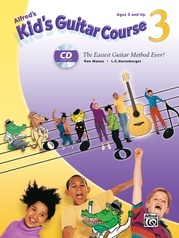 Written in guitar tablature, topics covered include key signatures, chord theory, and much more. 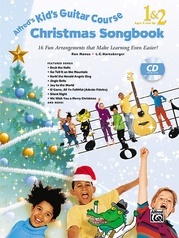 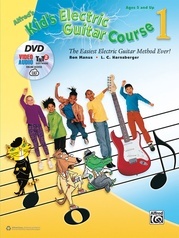 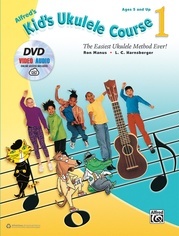 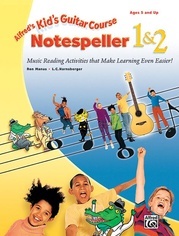 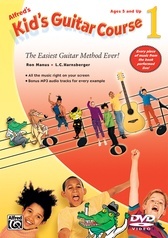 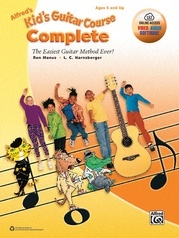 The book and DVD work together for lessons you can see and hear. 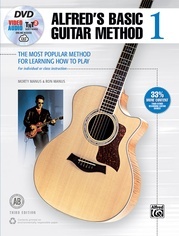 Hear every example performed by a live guitarist and follow along!